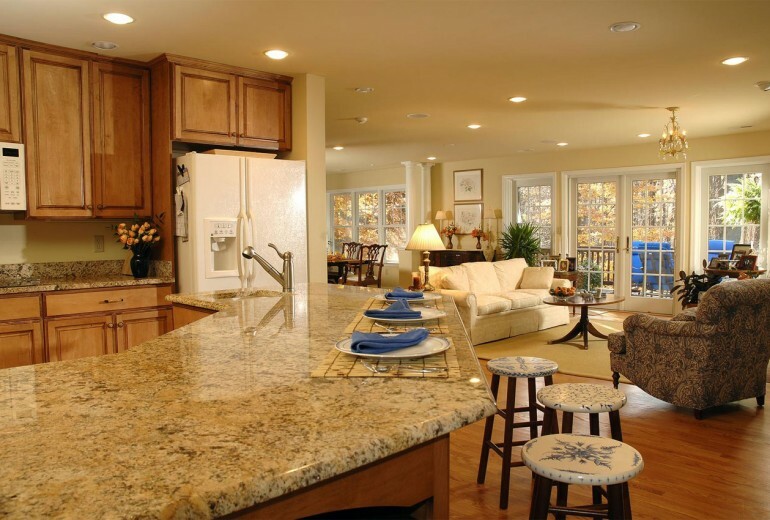 As homeowners, we all know the hassles of maintaining the cleanliness of our houses. 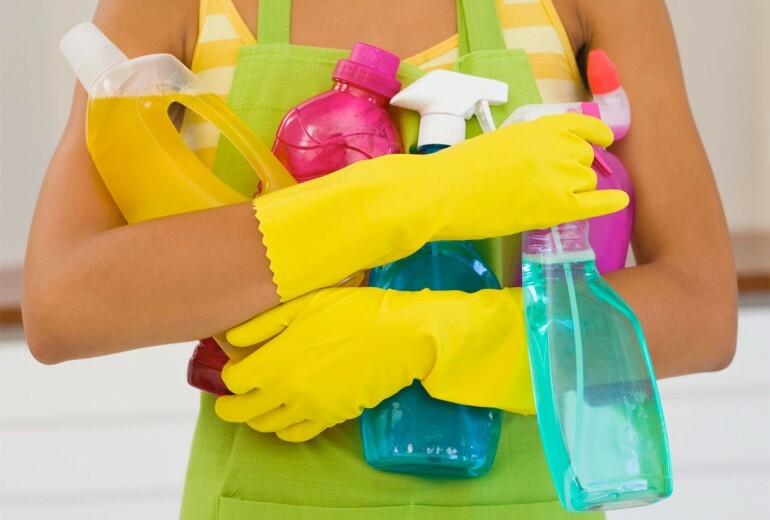 We have all been there, spending hours and hours slaving away cleaning the bathroom, bedrooms, and kitchen. The kitchen is one of those rooms in the house that constantly needs cleaning. it’s where we cook food, prepare food, and where most of us eat. It’s no wonder why we spend so much time and effort keeping our kitchens clean. Since the stove top is an essential part of the kitchen, it’s very prone to getting dirty. There is no need to stress though because there are a lot of stove top cleaners to use. This article will talk about cleaning stove tops, how to degrease stove tops, and any other important information. What is a stove top? A kitchen stove, most commonly called a stove or a cooker, is a type of a kitchen appliance with the main purpose of cooking food. Kitchen stoves use the application of direct heat for it to cook food. Because of this, there is always a possibility that food may spill onto the stove top causing a mess. One easy way to clean up your stove top is by using stove top cleaner substances like hydrogen peroxide and baking soda, soap and water, white vinegar, salt and baking soda, vegetable or olive oil, ammonia, baking soda and lemon, dish soap, commercial cleaners, and etc. You can easily use this because they are accessible and easy to use. When it comes to degreasing your stove tops, there are several ways to do it. You can use cleaners mentioned above or use the commercial stove top degreasers if you really need them. By doing this, you’re one step closer in getting a cleaner home.